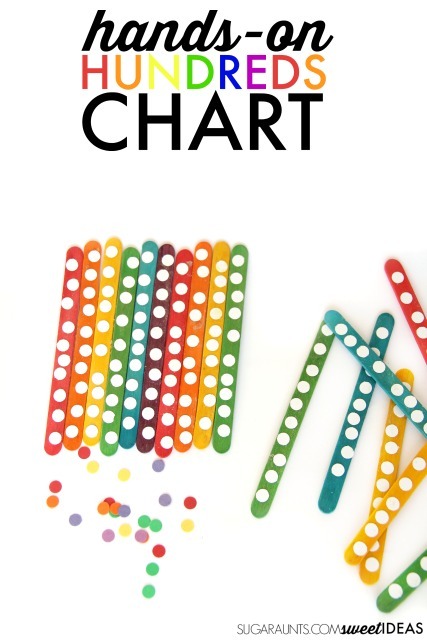 This Rainbow math activity used popsicle sticks to make a hundreds chart and was perfect for my kindergarten and second grade kiddos. 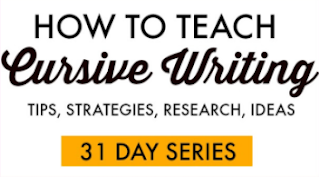 (And, it would be a nice hands-on math activity for first grade, too.) Combining numbers into groups of ten and those tens into hundreds is a math concept that is so important for so many math concepts. We worked on fine motor skills to build the tens columns and combined them into hundreds to work on a few math skills. This was such a fun rainbow activity for the season, but this activity could definitely be used year-round. Rainbow Craft Sticks We received ours from www.craftprojectideas.com. (A punch like this one is perfect for building gross hand grasp strength. BUT, if you want this crafting project to move by faster than a snail's pace, use a 3 Hole Punch . 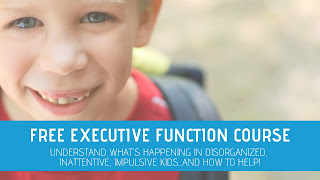 It's perfect for working proprioception to the arms. Fold paper into columns and slide it into the punch to get a bunch of holes punched at once. Punch a ton of holes from the white paper. 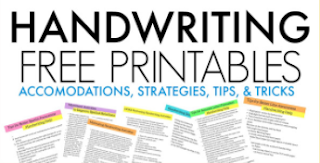 Swipe the glue along the craft sticks and count out ten holes from the white paper. 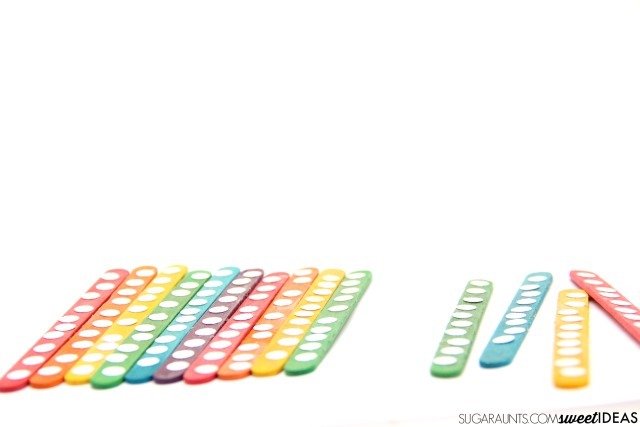 This is a super counting activity for kids to practice counting ones and grouping into tens. The fine motor work going on here is fantastic, too. Picking up those itty bitty paper holes is a precision grasp workout. Punch extra holes from the colored construction paper. And, you're done! Practice counting the numbers using the tens craft sticks. 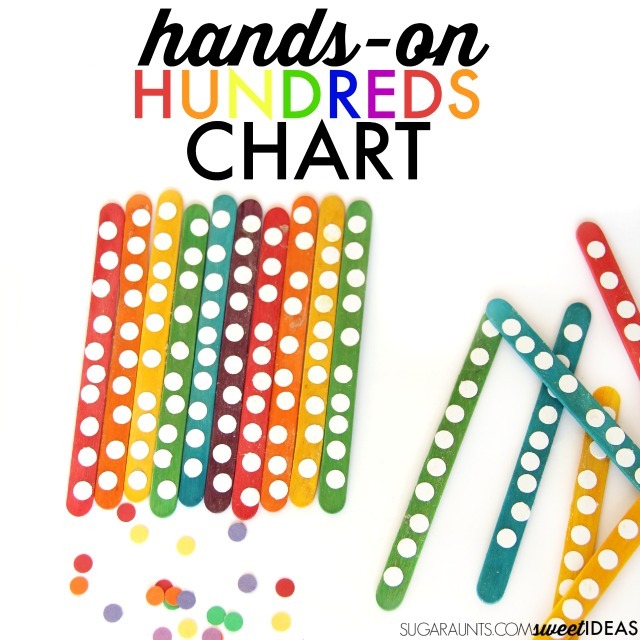 Arrange them into groups of ten sticks to create a hundreds chart. Practice addition with and without regrouping using the manipulatives as counters. 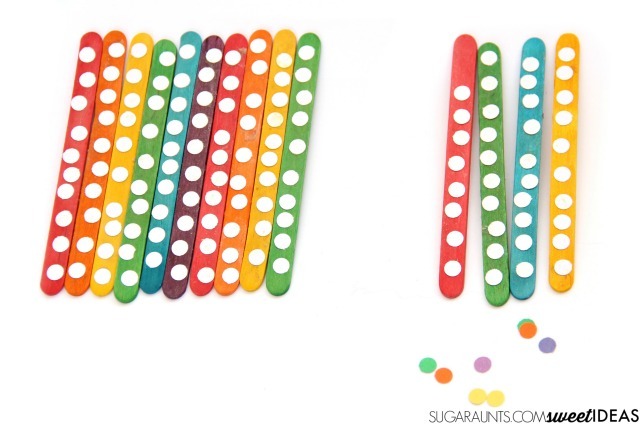 Practice subtraction with and without regrouping using the craft stick manipulatives. Build a two or three digit number and ask your child to name the number. Ask your child to name a number and then build a two or three digit number. 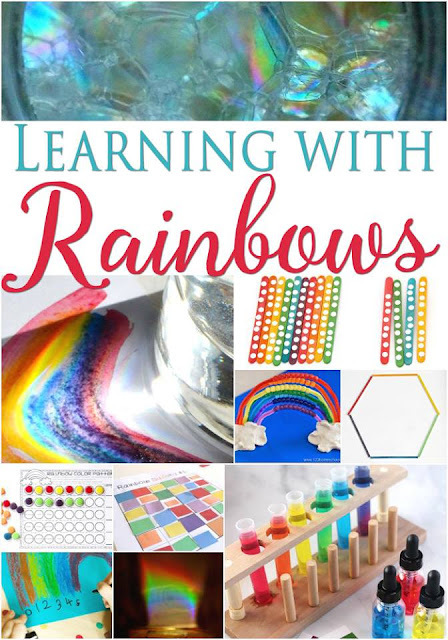 Looking for more ways to learn with rainbows? 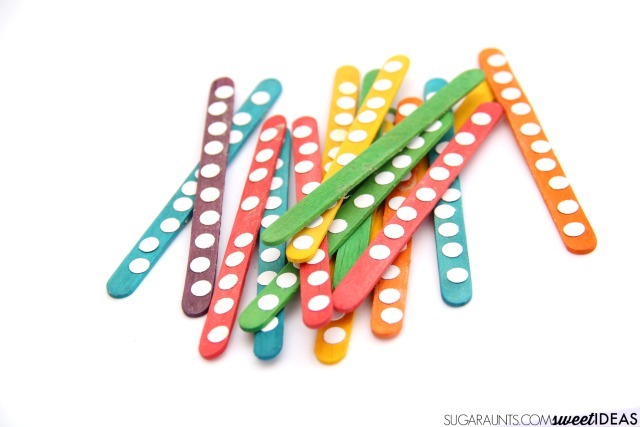 How would you play and learn with this rainbow math popsicle stick hundreds chart?